Your journey to WKU starts here! The Topper Orientation Program (TOP) is a required online orientation program for all students transferring* to WKU. Through TOP, you will have the opportunity to learn about WKU's history, class registration, academic resources, and create a class schedule with an academic advisor. * At WKU, a transfer student is defined as a student transferring 24 or more earned credit hours from another post-secondary institution. The credit hours earned must be articulated by the Office of Admissions before you register for TOP Online. Online TOP for Spring 2019 Transfer Students will open October 22, 2018. 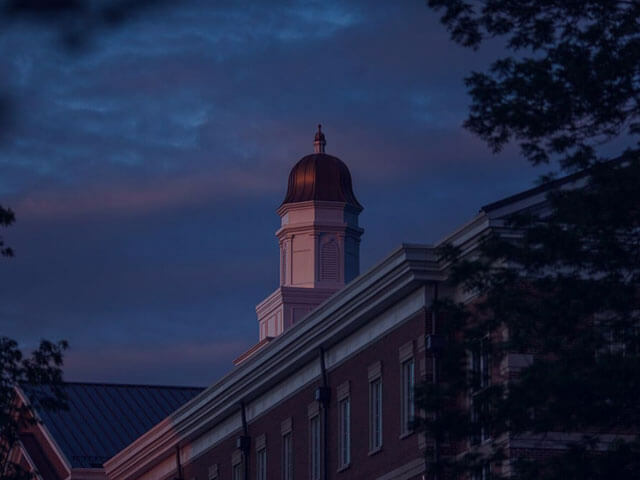 The mission of the Topper Orientation Program is to successfully transition first-year and transfer students academically to Western Kentucky University. We achieve this objective by connection students and their families with the campus community, providiong placement exams, informational sessions, academic advising, and class registration in a welcoming atmosphere.